Infants: Thank you for the Harvest! Harvest Festival was a singing success! Thank you all for being a sympathetic audience and listening as the children shared the school values and what they mean to them. A huge thank you to Ridley M in Reception whose parents provided the harvest Loaf, it was skilfully cut into 180 pieces and shared with every child in the afternoon. Your donations of food are being collected this week and shared with The Crisis Centre. 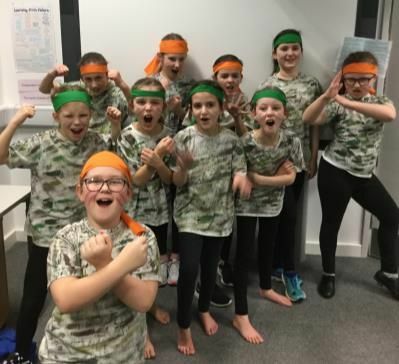 Once again, Raysfield Juniors have been out performing at a local community event. 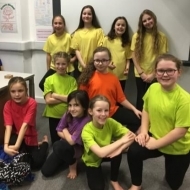 On Saturday 15th September, Dance Club and Choir took part in the Yate Heritage International Festival. This year Choir sang a medley of Native American songs, accompanied only by a drum, in a 2-part round. 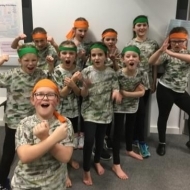 This was followed by Dance Club’s Totem Dance, choreographed by the children themselves, in which they portrayed animal characteristics in a stylised routine. Thank you to all of the parents who came to support the dancers and to Mrs Samarra who organised the children so fantastically. 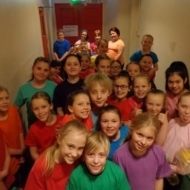 Both the Dance Club and Choir have been out and about performing this term. 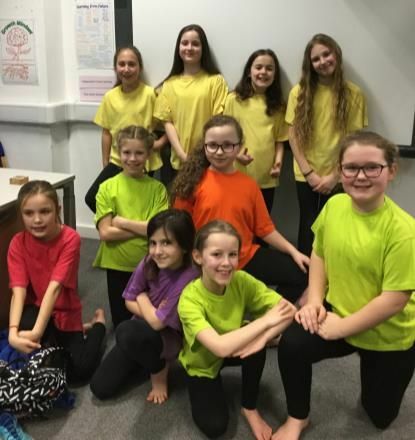 Dance Club took part in the Festival of Youth Dance at Abbeywood Community School on Wednesday 21st February. This is an annual event, with over 25 schools from across South Glos. taking part over three nights. 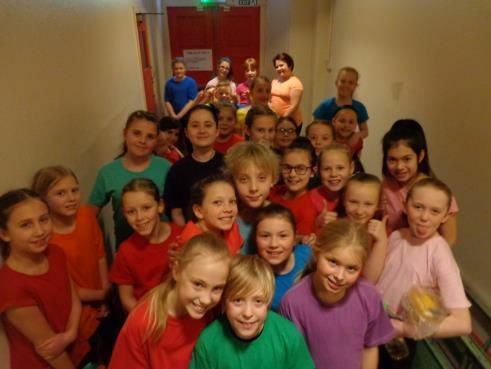 Each school produced two routines, one on a theme – which this year was ‘I’m in the mood for dancing’. 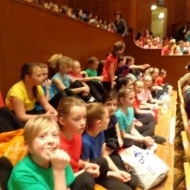 Our dancers danced their very best and represented the school brilliantly! 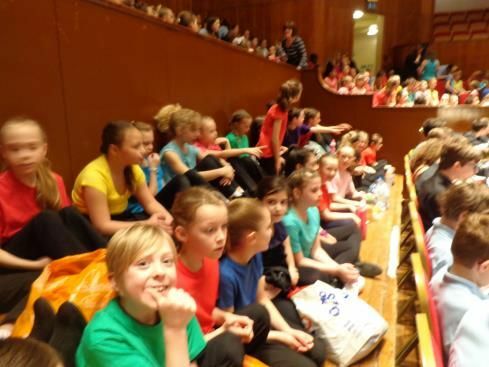 Choir also performed this term at the Music Hub’s Gala Concert at the Colston Hall on Sunday 11th March. With over 300 children in the massed choir, singing in 3-part harmony and Cara Clark conducting a range of songs from 17th Century Purcell to traditional American, they rose the roof! Our choir members once again showed what hard work and dedication can achieve and enjoyed a once-in-a-lifetime experience. Well done to all our performers. You have done Raysfield proud!